This entry was posted in Uncategorized and tagged Rokinon 50mm F1.2 mirrorless lens, Samyang lens on September 30, 2015 by admin. According to the latest rumors from CR2, Canon is now working on a new EF 70-200mm lens, but they did not confirm if it was going to be an f/2.8 or f/4 lens. In my opinion, it will be Canon EF 70-200mm F4L II USM lens. This entry was posted in Canon Lens and tagged Canon lens rumors on September 29, 2015 by admin. 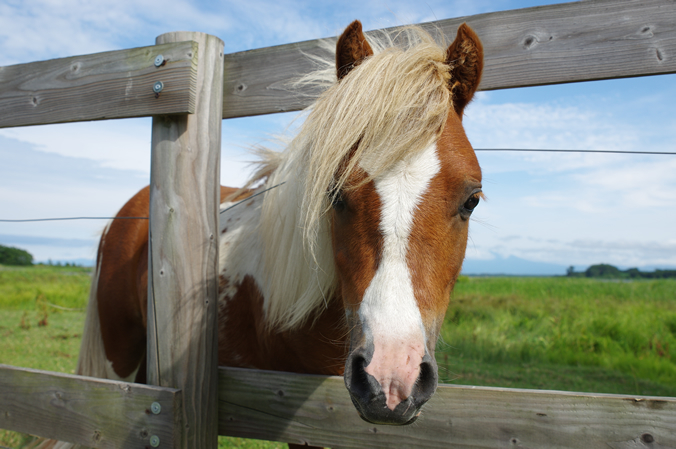 This entry was posted in Leica Lens and tagged leica lens on September 29, 2015 by admin. This entry was posted in Zeiss Lens and tagged Zeiss lens rumors on September 28, 2015 by admin. 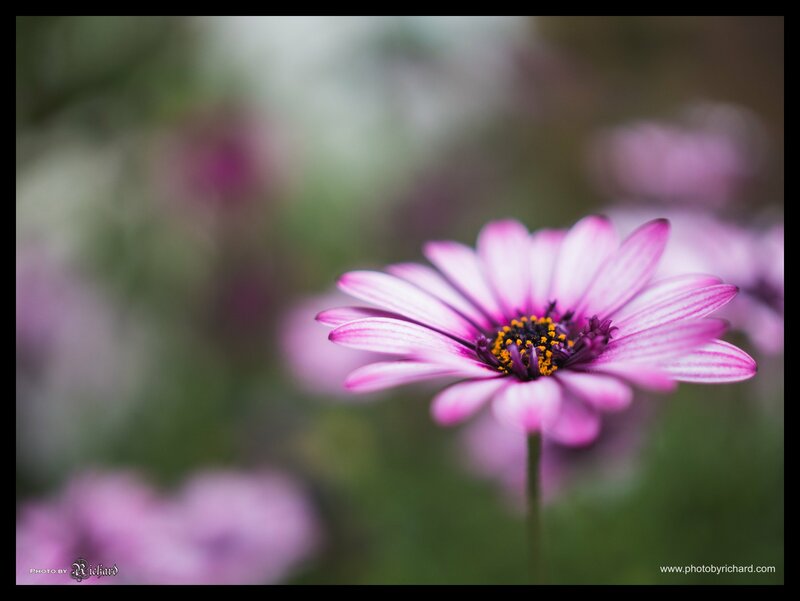 This entry was posted in Uncategorized and tagged Mitakon Zhongyi 25mm F/0.95 Lens on September 28, 2015 by admin. Klaus Schroiff has just posted a full review of Canon EF-M 22mm F2 STM lens at the Photezone. Tested on Canon EOS M3, this compact fixed lens is a simple being in mechanical terms with good image quality and light weight. 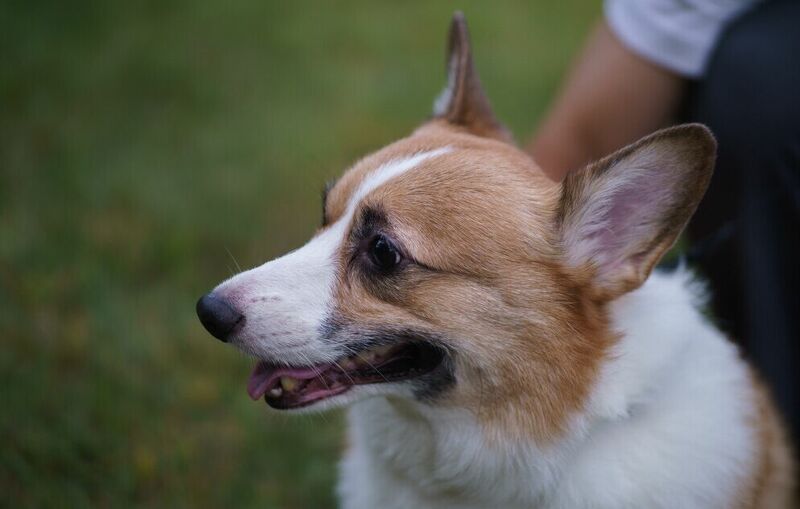 He also posted several sample images of Canon EF-M 22mm F2 STM lens with Canon EOS M3. This entry was posted in Canon Lens and tagged Canon lens rumors on September 28, 2015 by admin. 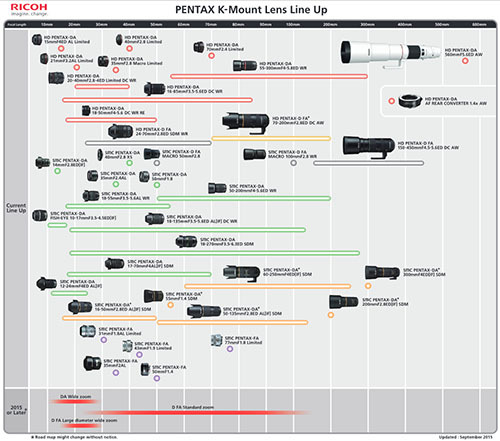 This is the PENTX K-mount lens roadmap updated by Ricoh imaging. Pentax HD FA 24-70mm f/2.8 ED SDM WR Lens was just announced. 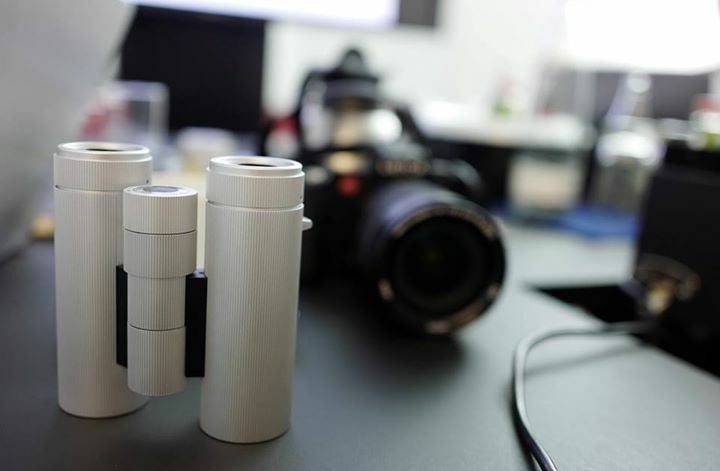 There are also three more lenses coming: a DA wide zoom, a D FA standard zoom and a D FA large diameter wide zoom. This entry was posted in Pentax lens and tagged Pentax lens rumors on September 27, 2015 by admin. The new announced Nikon AF-S NIKKOR 200-500mm f/5.6E ED VR Lens is out of stock in most US stores. While Amazon has an used lens for $1,399.99 and a refurbished lens for $1,385.00. Each lens is in stock and free shipping! You can also buy it at eBay from Japan right now! This entry was posted in Nikon Lens and tagged Nikon AF-S NIKKOR 200-500mm F5.6E ED VR lens, nikon lens rumor on September 26, 2015 by admin. Pentax HD FA 24-70mm f/2.8 ED SDM WR Lens was just officially announced. This is a high-performance, interchangeable standard zoom lens for use with PENTAX K-mount digital SLR cameras, providing exceptional imaging power and a large F2.8 maximum aperture. Here are first sample images of Pentax HD FA 24-70mm F2.8ED SDM WR lens. This entry was posted in Pentax lens and tagged Pentax HD FA 24-70mm f/2.8 ED SDM WR Lens, Pentax lens rumors on September 25, 2015 by admin. Pentax has just announced the new Pentax HD FA 24-70mm f/2.8 ED SDM WR Lens. 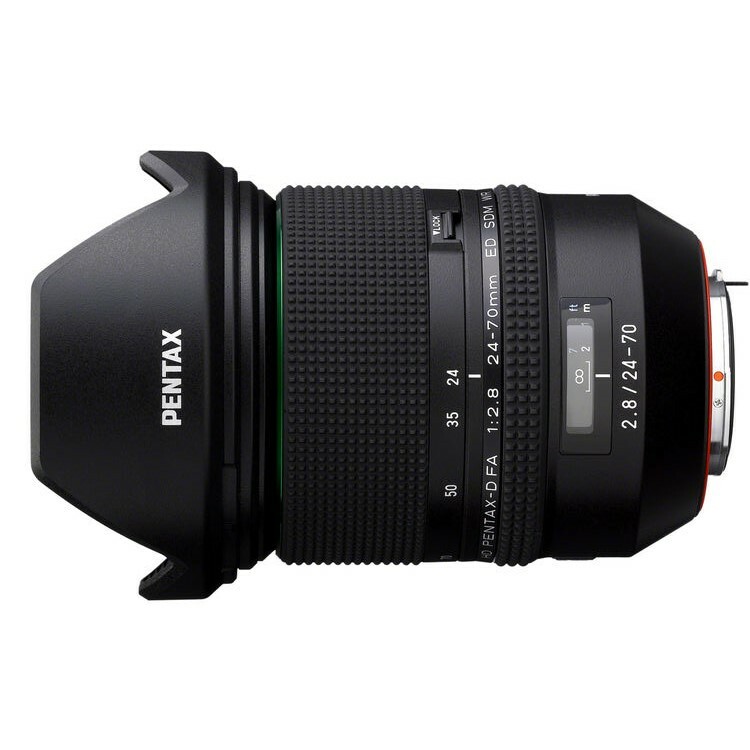 This is a new full frame lens for the upcoming Pentax full frame camera. The list price is $1,296.95 and now available for Pre-order at Adorama/ B&H. It will start shipping on October 20, 2015.